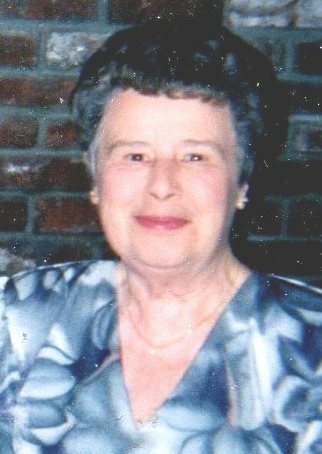 Barbara P. (Burns) Caputi, 92, wife of the late Elden J. Caputi, died Wednesday afternoon February 6, 2019 in the Care One at Essex Park in Beverly after a long illness. Born in Ipswich on October 11, 1926 she was the daughter of the late William R. and Elinor M. (Jones) Burns. Mrs. Caputi was raised and educated in Ipswich, she was a graduate of Ipswich High School, Class of 1943. She was employed at the Ipswich Family Laundry, which was owned by her family, for many years. Later it would be known as Salem Laundry, where she worked until her retirement in 1978. She married her husband Elden “Cappy” at St. Joseph Church in Ipswich on October 9, 1949. Mrs. Caputi was predeceased by her husband on April 28, 2016. Mrs. Caputi is survived by her sister Priscilla Wile of Ipswich, and by several nieces and nephews. She was predeceased by her brother William R. Burns, Jr. formerly of Essex, and by 2 sisters: Norma Balser and Virginia Marc-Aurele, both formerly of Ipswich. A funeral service will be held Monday February 11th. 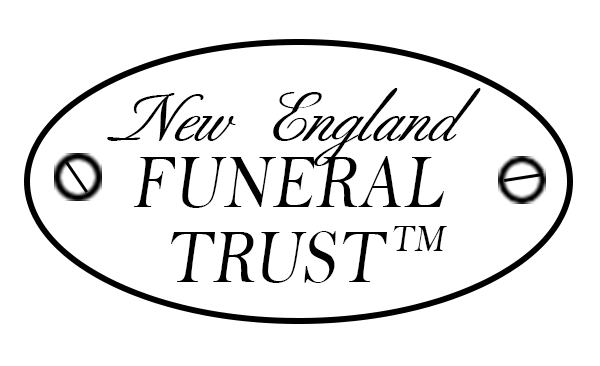 at 11:00 A.M. at the Morris Funeral Home of Ipswich, burial will follow in the Cowles Memorial Cemetery 29 Town Farm Road, Ipswich. An hour of visitation will be Monday from 10:00 to 11:00 A.M. in the funeral home, relatives and friends are respectfully invited. In lieu of flowers please make a donation in Mrs. Caputi’s name to: the American Heart Association of Massachusetts 300 5th. Avenue Suite 6 Waltham, MA 02451-8750. 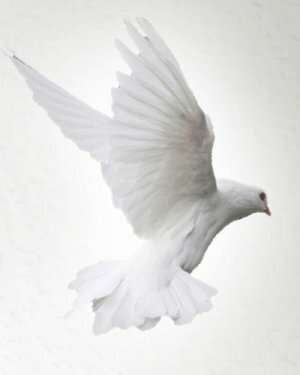 To send a condolence to Mrs. Caputi’s family please go to: MorrisFH.com .